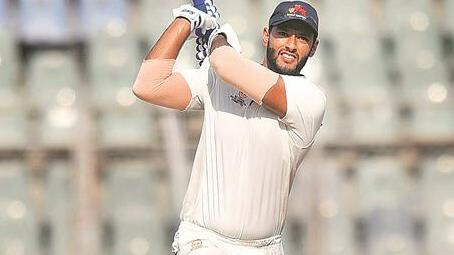 Lyon offered to help Ishant after he came out to bat on the fifth day. The Perth Test has some highlighting moments from the game and it includes on-field banters as well. 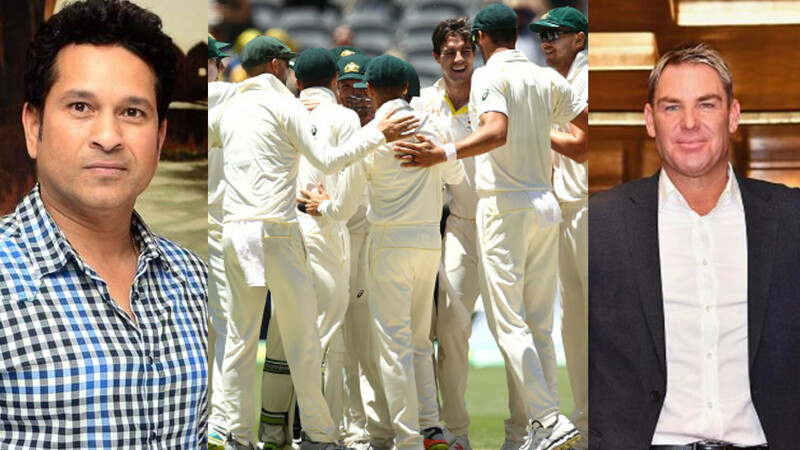 The banter was not only about the two skippers, Virat Kohli, and Tim Paine. Other players hopped in too and their comments were nothing short of funny. 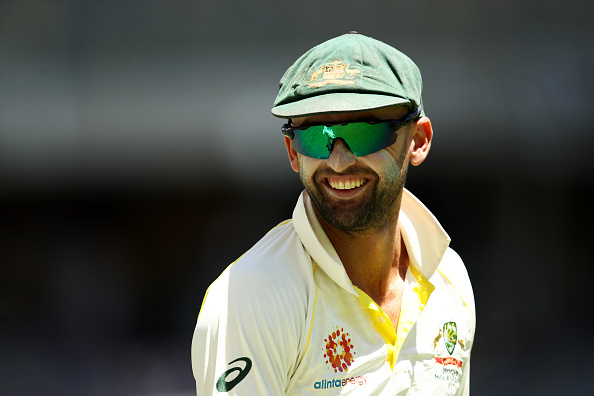 The last day of the Test match saw the man of the match winner Nathan Lyon pulling Indian tailender Ishant Sharma's leg. Lyon played the role of an umpire for Sharma as he walked out to bat. He offered to help Ishant take his guard just after he came to the crease. "Ishant, what are you looking for? Off-stump? ", says Lyon before smiling. Ishant replied with a smile too along with the umpire Kumar Dharmasena. India lost the game by 146 runs after being bowled out on just 140 in the last innings. The game slipped out of their hand as soon as they lost half of their team on just 98 runs in a 287 runs chase. 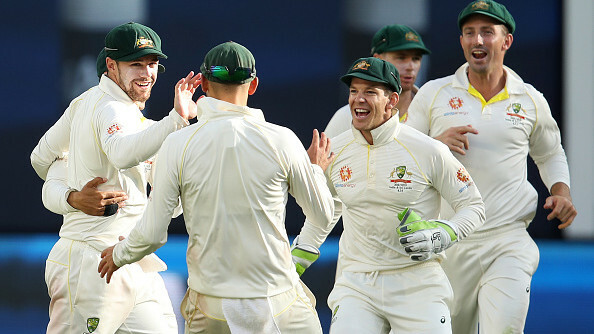 Lyon picked up three wickets in the second innings and five in the first. He was picked as the man of the match for his performance. A pitch which assisted pacers more saw a spinner winning the man of the match award. He was praised for his performance.